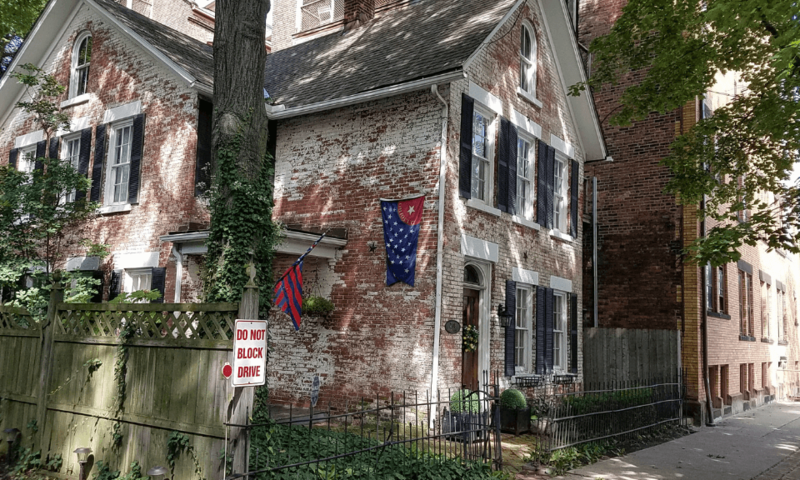 Since our inception in 2016 as a progressive, full-service litigation support firm, Cleveland Reporting Partners, LLC has proudly called Cleveland’s historic Ohio City neighborhood home. 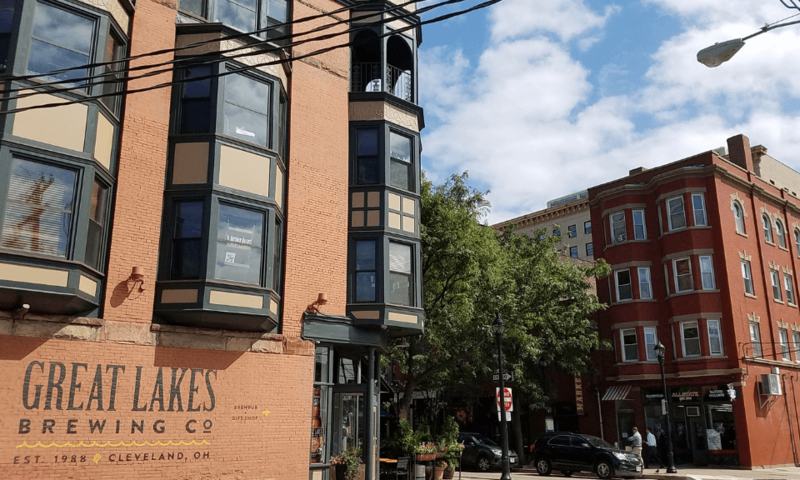 Located just a mile west of the downtown business district, Ohio City has been expanding and redefining itself for decades as countless restaurants, bars, breweries, coffee shops, delis, and retail stores have opened and thrived. 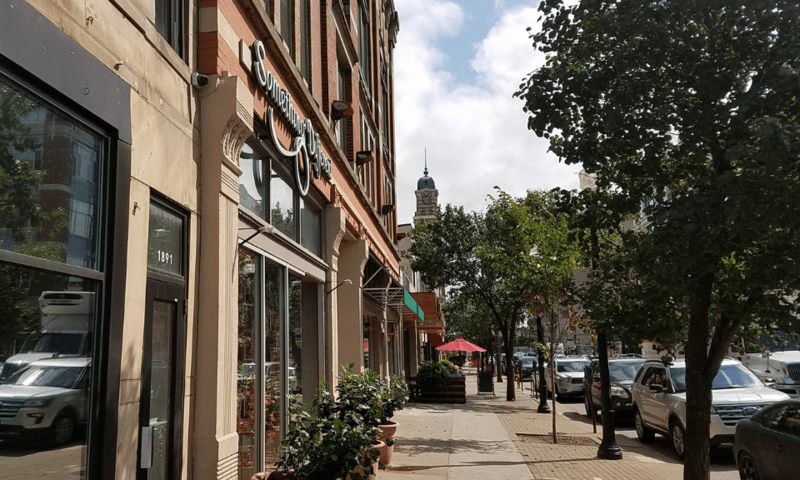 Even more recently, many professional offices have made the move from the traditional downtown neighborhoods to office buildings all throughout Market Square, making Ohio City the bustling Cleveland neighborhood it is today. The success of our business model was apparent, as we saw exponential growth in our first year-and-a-half in not only our court reporting department, but also our subpoena and video divisions. And just as our proprietary paperless records retrieval system and department was starting in its beta phase (available to limited clients, full launch Fall 2018), and we were approaching our two-year anniversary in March 2018, we knew we had forever outgrown our first office and a completely new build-out was necessary. 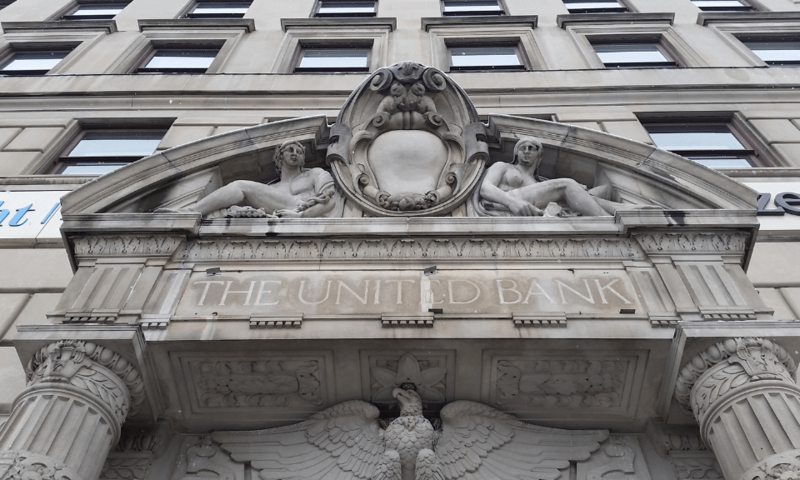 The historic United Bank Building sits on the southwest corner of Lorain Avenue and West 25th Street across from the Westside Market and the park at Market Square. 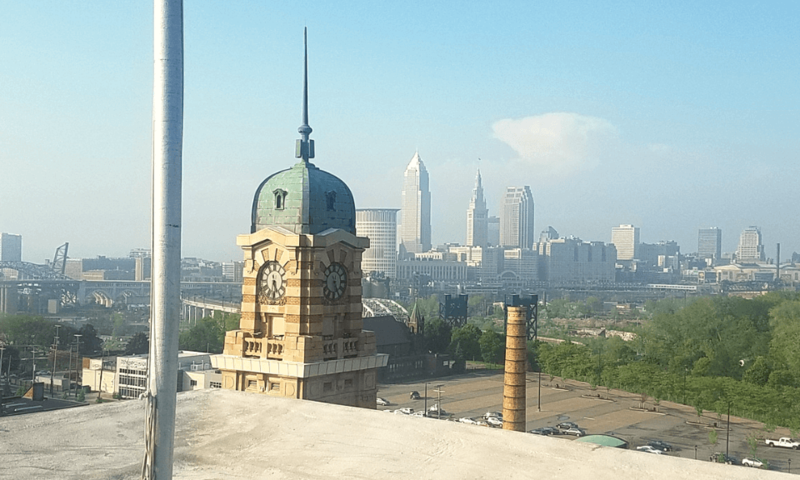 It is anchored on street level by Crop Bistro & Bar and Penzeys Spices, and 9th floor penthouse and rooftop tenant Skylight Financial. Convenient $5 parking is accessible from West 26th Street behind the building. When CRP outgrew its original office on the 4th floor, we sat down with the building architects and came up with a design of the complete gut and build-out for our new office that would reflect our minimalist philosophy, but still meet the company’s spatial and functional needs. 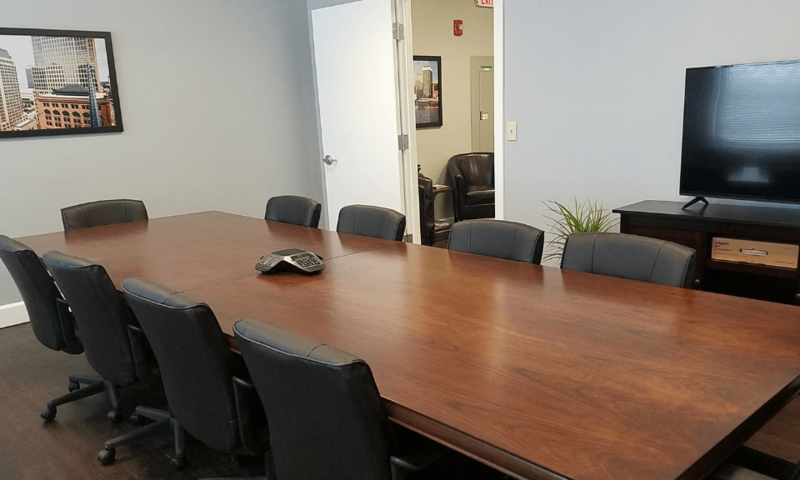 CRP’s new headquarters consists of a spacious reception area, a large production room/kitchenette, and two Zoom videoconference-equipped conference rooms. The large, main conference room seats 10 to 12 comfortably, and our smaller conference room seats 6, which can also function as a break-out room. 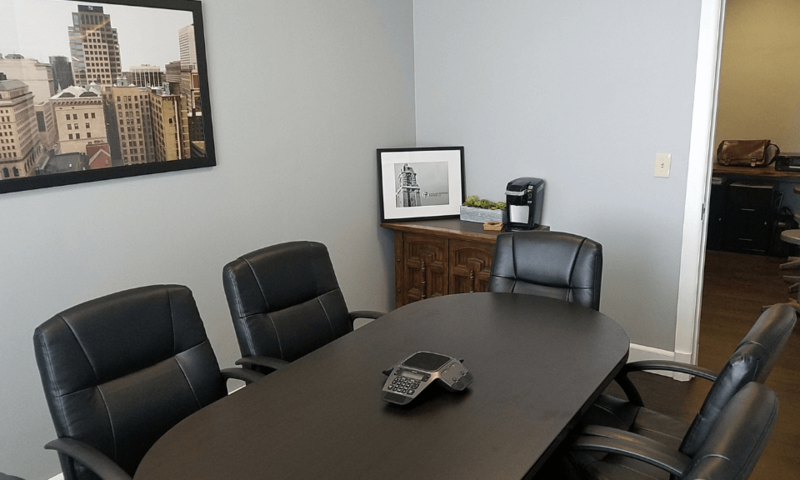 All depositions or arbitrations held in our office will enjoy complimentary coffee bar, tea, water, soft drinks and snacks, as well as secure wifi and printer/copier support. 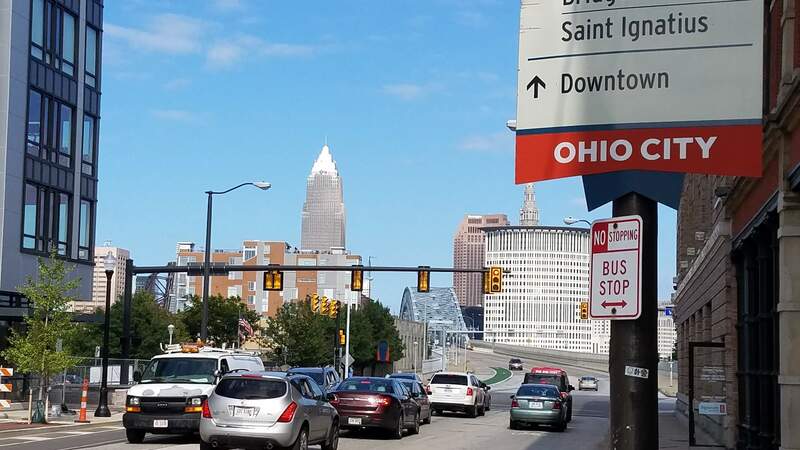 Cleveland is a big law town. Litigation is one of our largest industries. Consequently, there is a very competitive litigation support market, with some court reporting and litigation support firms having been in operation for over 50 years. So to break into such a huge market, with the history and loyalties that have been in place for decades, we knew we had to offer something new, something recognizably different with a fresh and modern, progressive business philosophy. We first researched existing platforms in the court reporting industry for scheduling, production, and delivery and found that nothing out there could provide the level of service or security we knew could separate us from the existing, somewhat tired pack that all use the same third-party vendors and offer the same services. 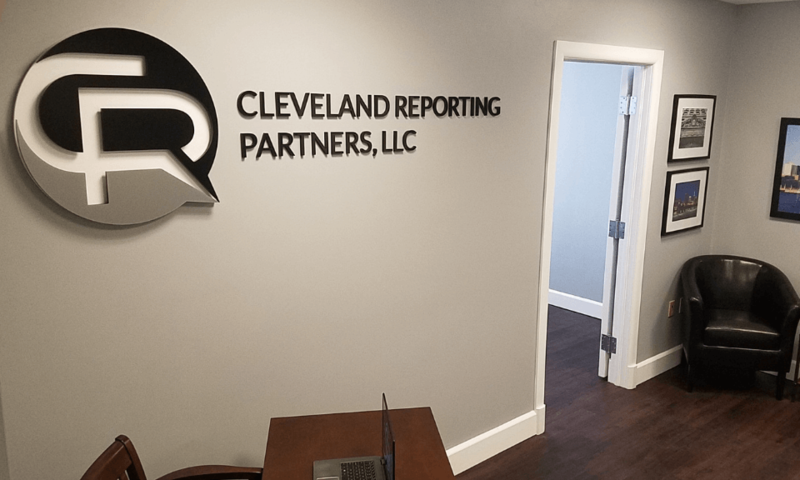 Knowing that we couldn’t just copy old business models and operations to be successful, we partnered with global leaders in cloud storage and data security to help us create simpler, more functional and secure processes that in turn makes the overall experience of working with Cleveland Reporting Partners something like nothing else seen before in the litigation support industry. We have Business Associate Agreements in place with some tech giants of the world that allowed us to create industry-specific interfaces and lines of communications using their ultra-modern, user-friendly platforms, giving our clients the peace of mind that none of their clients’ confidential information or case data will ever be compromised or intercepted in delivery or at rest, or in the continuum of our own work product prior to delivery. All that said, and aside from our industry-leading 7 calendar-day regular delivery, the most recognizable difference our clients rave about is CRP’s customer service. Litigation is a 24/7 industry. Work on our clients’ cases doesn’t stop at 5:00 pm on weekdays, and it certainly doesn’t stop on weekends. Contact with CRP and the specific reporter on your case is also 24/7 by phone or email. And that can make all the difference in the deadline-driven and unpredictable world of complex civil litigation. As we have settled in to our new offices, we take pride every day knowing that our clients’ needs are met securely, with considerable care and thoughtfulness. 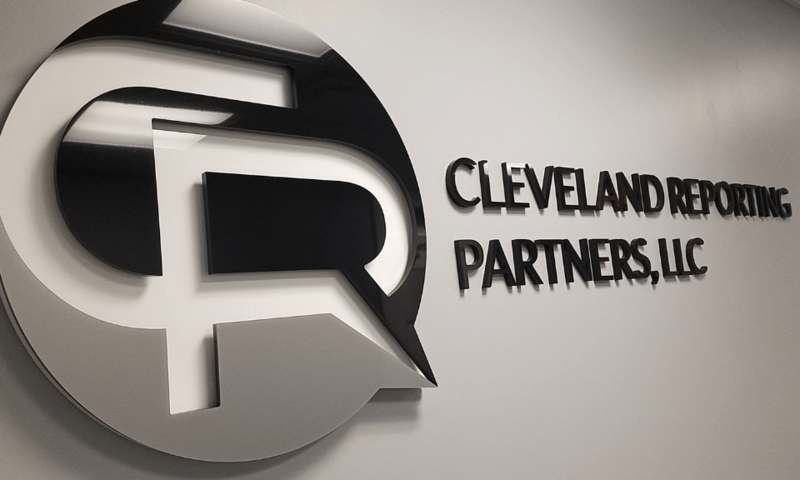 At CRP, we don’t just provide our clients a list of finite services to choose from. Instead, our philosophy is to determine what challenges our clients are facing in any aspect of their cases and create efficient, innovative solutions. 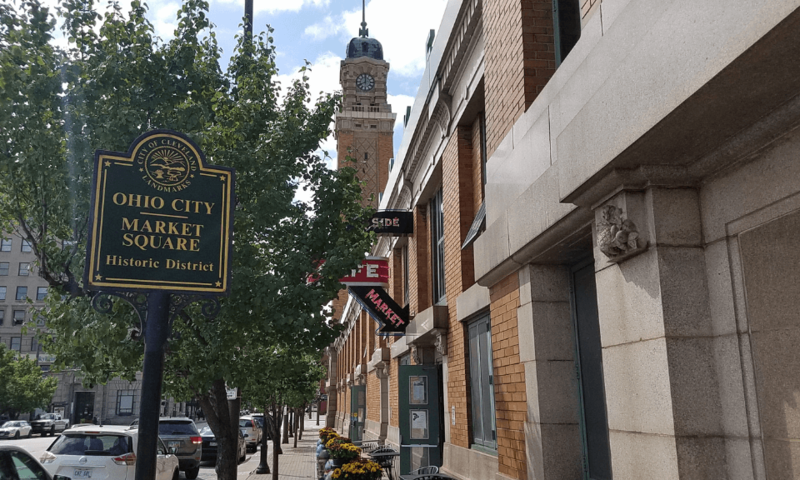 We look forward to seeing you out in the field, Cleveland; or if you want a break from downtown for an all-day dep, we’d be happy to host in Ohio City!